Fastest & Easiest Golf GPS App. Login, choose your course, play golf. Simple. Determine exact distances to any location on the map. 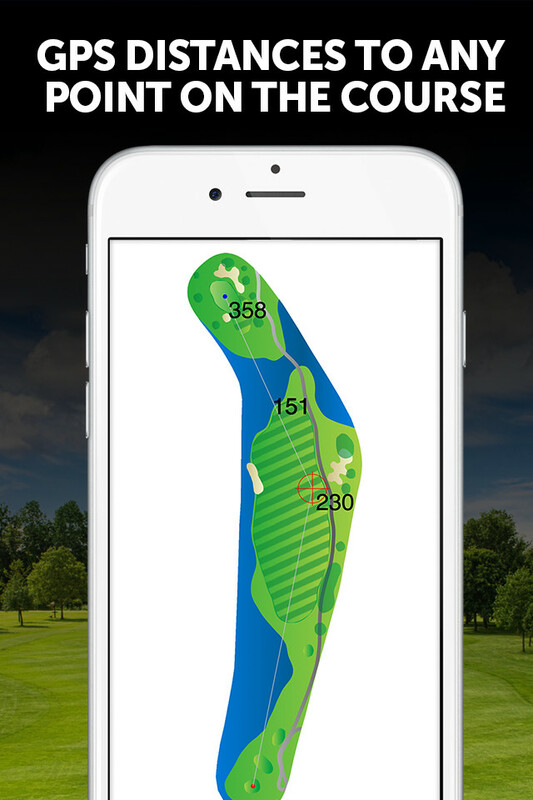 Simply tap the screen to place custom pins anywhere and see the distance to any point on the golf course! This works in both Hole View and Green View. Touch anywhere in the fairway to get the exact distance. 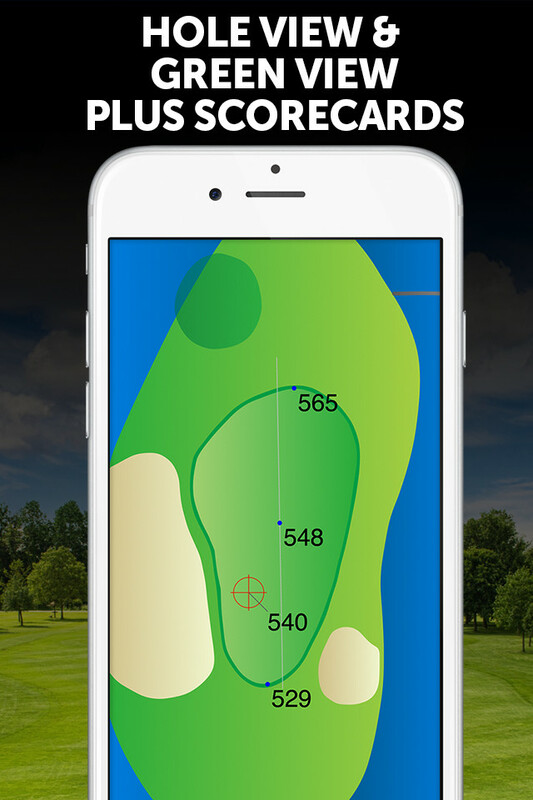 In Green View, touch exactly where you want to land the ball, and you’ll get the distance to that specific point on the green, giving you an unparalleled level of information when planning your shots. See the entire hole from a bird’s eye view, or zoom in with Green View to get a detailed view of the green and determine the exact distance to your landing spot. While in Green View, the line of approach is drawn to help the user orient, and distances are given to the center of the green, along with the closest and furthest points on the green, which are calculated in real-time. Additionally, a “smart grid” is drawn on the green, showing the lines in 5 yard increments, so you can easily determine the exact distance for your approach shot. Once you login and load a course, our Golf GPS App does NOT require an internet connection. You can run our Golf GPS App in Offline Mode. Now you can play the most remote golf courses in the world. Load the app and put your phone into Airplane Mode to realize impressive battery life. No internet connections mean a fast and zippy app! Birdie Apps™ sports a friendly touchscreen interface with simple to understand maps and no clutter, keeping your head in the game and eyes on the ball. 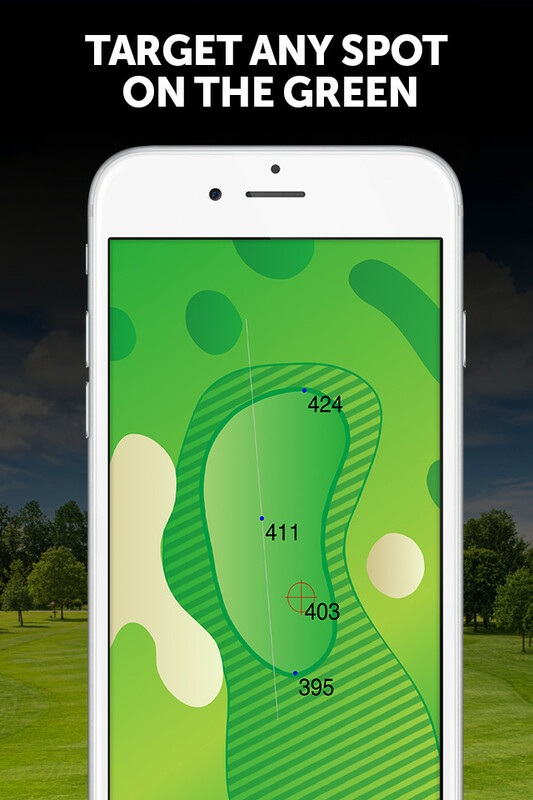 Simply enter the app, choose the course you want to play, and the maps are displayed with accurate GPS distances. Quick and easy. Birdie Apps™ golf courses are professionally mapped by the most skilled and detail-oriented mappers in the industry, and offer the most accurate distances in the golf GPS industry. While most other golf GPS apps pre-determine points of interest on the golf course, such as the front of a fairway bunker, our courses are “modeled” and our technology can determine an accurate distance to ANY point on the golf course map in real-time. 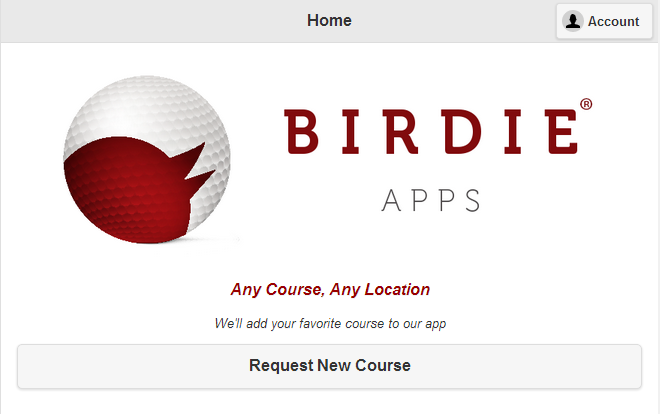 Birdie Apps™ mobile applications use far less battery power than most native golf GPS apps. By tapping into the efficiency of the phone’s APIs and OS, we are taking advantage of performance optimizations made by the operating system creators. You can finally play 18 holes and still be able to call home afterwards. Our mobile golf GPS apps are built to work on all modern smartphone brands and models without the need to purchase anything. 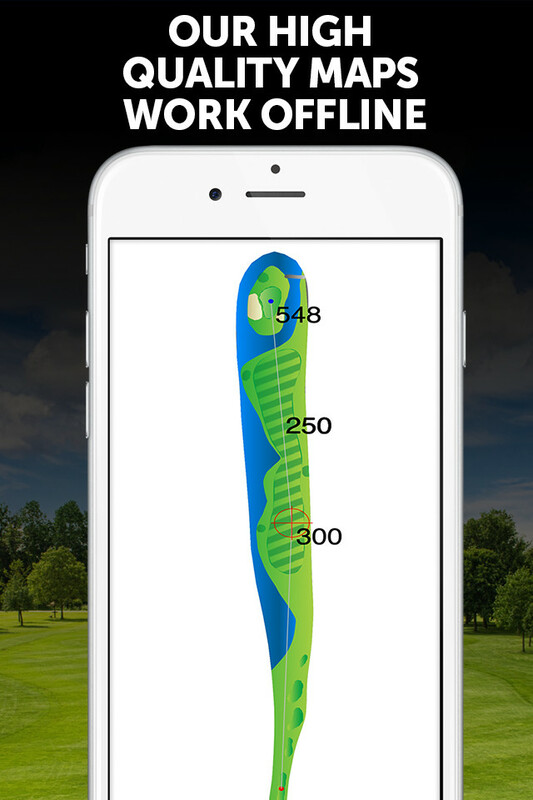 Just open our mobile app and pull up your course’s custom GPS map in seconds. Our golf GPS technology also runs on a large number of older phones & mobile operating systems.